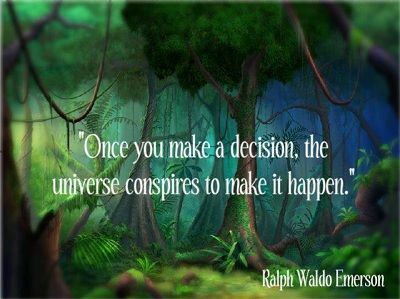 Who is Ralph Waldo Emerson? I am always intrigued and interested in writers and philosophers of the near and distant past and their undeniable illumination and wisdom; wisdom and insight that rises above the threshold of dogma and ignorance that besieges much of our more recent history. Take the dark ages for instance: The intellectual gains of ancient Greece and the contributions of great thinkers like Plato and Aristotle were blurred and forsaken when Christianity inherited Europe. Even Galileo was accused of blasphemy for his theories in astronomy. Imagine where science and technology would be today if we continued to build from where ancient Greece left off, instead of backsliding into blind faith and stifled forward thinking for hundreds of years. When you read deeper into Emerson’s contributions you see a man bathed under the illumination of clarity and awareness. Nature was his meditative sanctuary where he found further insight and healing energy. 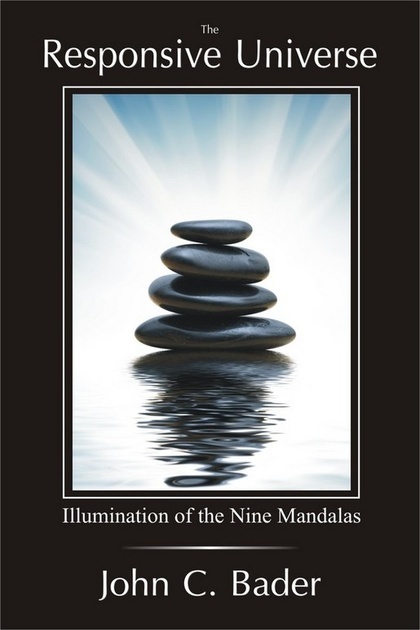 Within his writing you see this connection with the universe, but also a connection with himself – there is almost a Buddhist quality to his message and his writing shows us that serenity, silence and inner wisdom are paths to enlightenment. Just wondering……..I think our greatest self to become is there at birth for us but, we must find it, and understand how to utilize that greatest self. Perhaps, that is the purpose of meditation? To discover not only the moment but, this moment of purpose of existence in the universe? Hope you can get a chance to check out my new meditation page added to my blog. Had a new revelation this morning, if you will, it probably relates to this thought at some juncture. it is specifically contained on my journal of meditation progress. You have given me an answer here with understandable points relating to meditating to true nature while containing the ego. That is actually huge, and makes a big difference. In any case I hope you will visit, and inform me of any objection or comment you might have to my blog presentation as I did find your radio interview on You tube, and posted it there. I think it’s important that people understand there is no life situation that cannot be dealt with, as you have certainly demonstrated.